Find a mentor to help you reconnect with your career in Canada. with your career with the support of a mentor who works in your field, in Canada. works, you can get a head start on your journey to success in Canada. In fact, 75% of participants find a job in their professional field within one year of completing the program. Interested? Contact info@skillsforchange.org to learn how to sign-up. 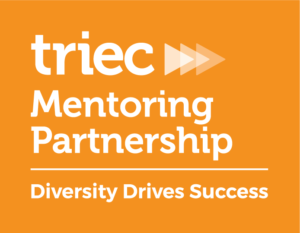 *Skills for Change is a partner in TRIEC Mentoring Partnership – a program of the Toronto Region Immigrant Employment Council delivered by 12 community partners across the GTA, including Skills for Change.